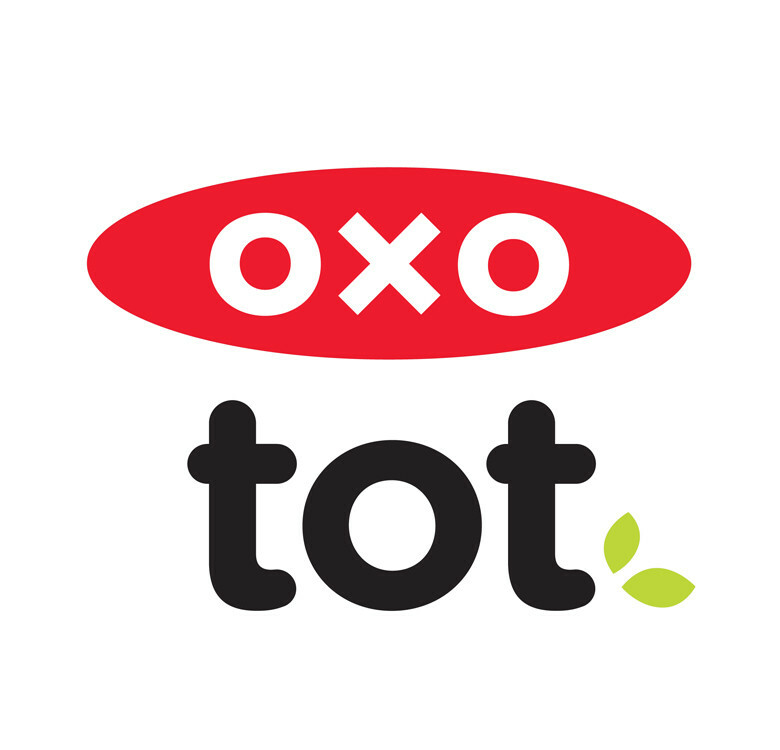 OXO Tot Baby Blocks Freezer Storage Containers give homemade baby food the same care you put into preparing it. 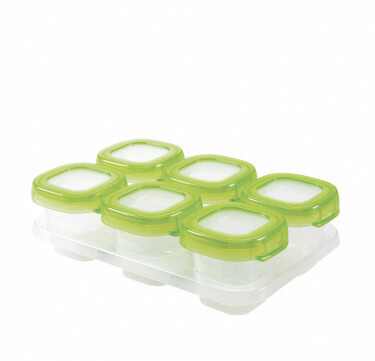 Easily portion, store, freeze, heat, and serve the meals you’ve cooked. On the go? 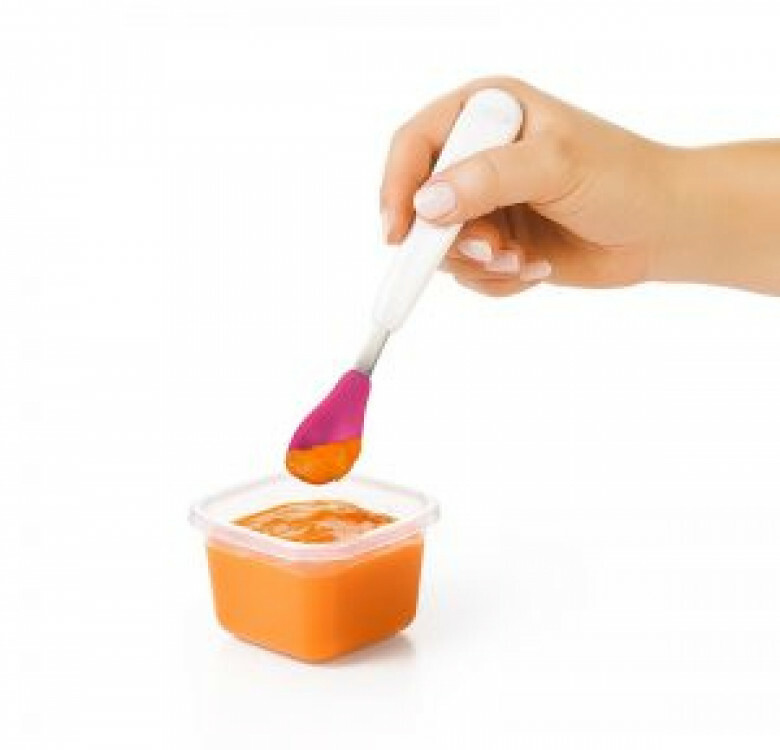 The containers are airtight, watertight and leakproof. 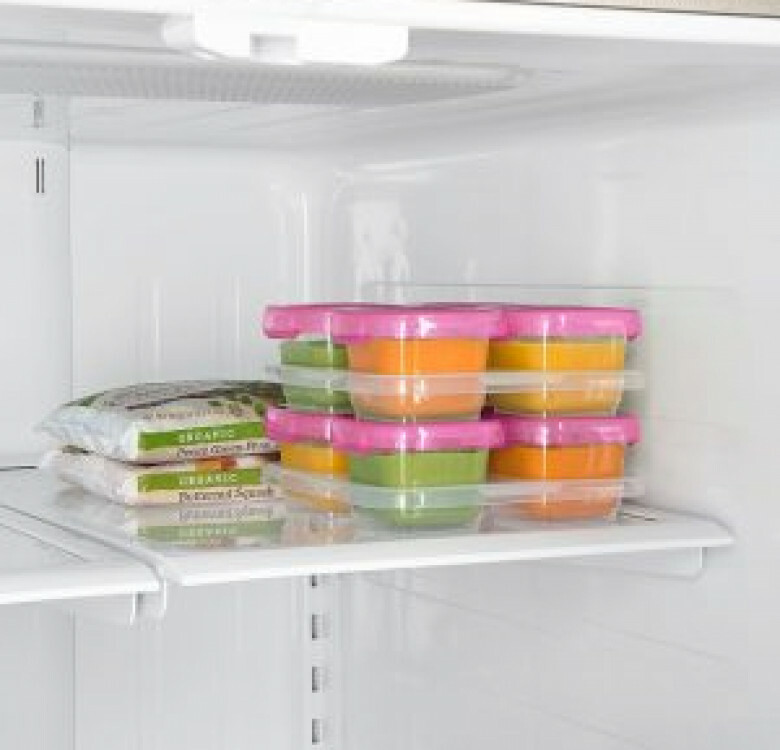 Peek at the clear Containers to identify the contents, then pop one into your bag for simple defrosting and feeding when you’re out and about. 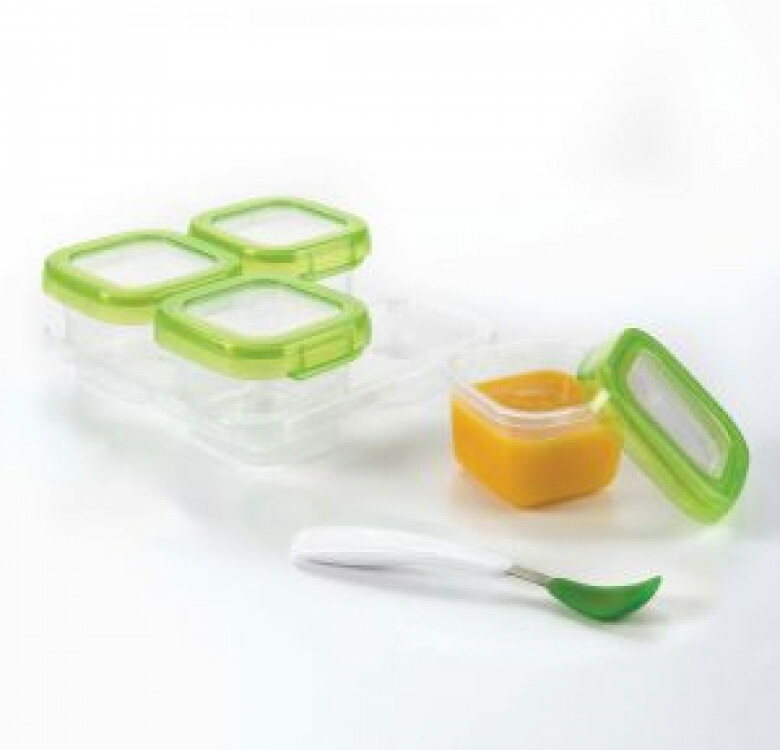 An easy-open, easy-shut lid (even with one hand) makes the Containers a carefree choice. 4 oz size is great for a growing appetite. 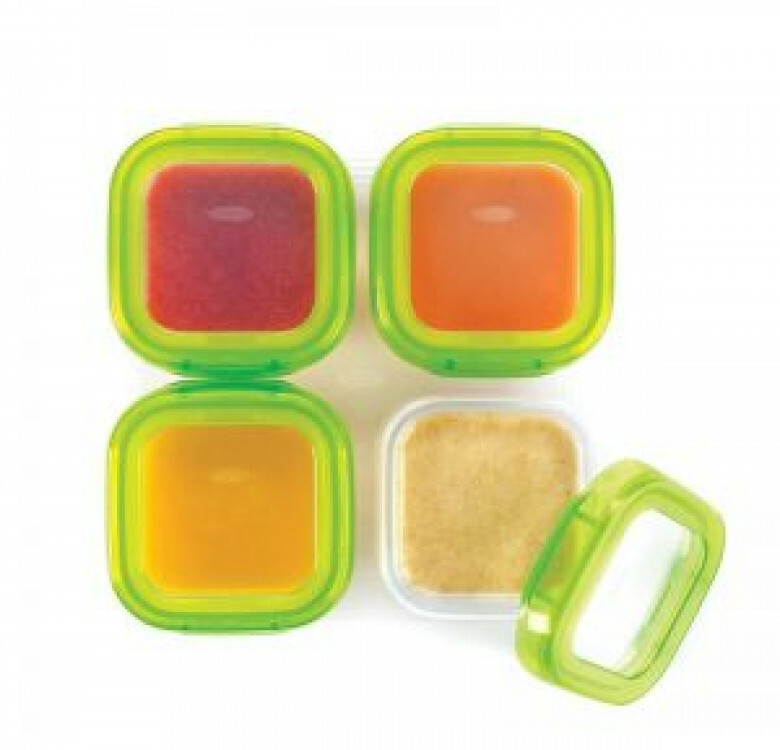 These blocks are appropriate for snacks, fruits and other foods as your child grows and moves away from puréed baby food. Each container fits into the freezing tray. Measurement markings to make portioning a snap. 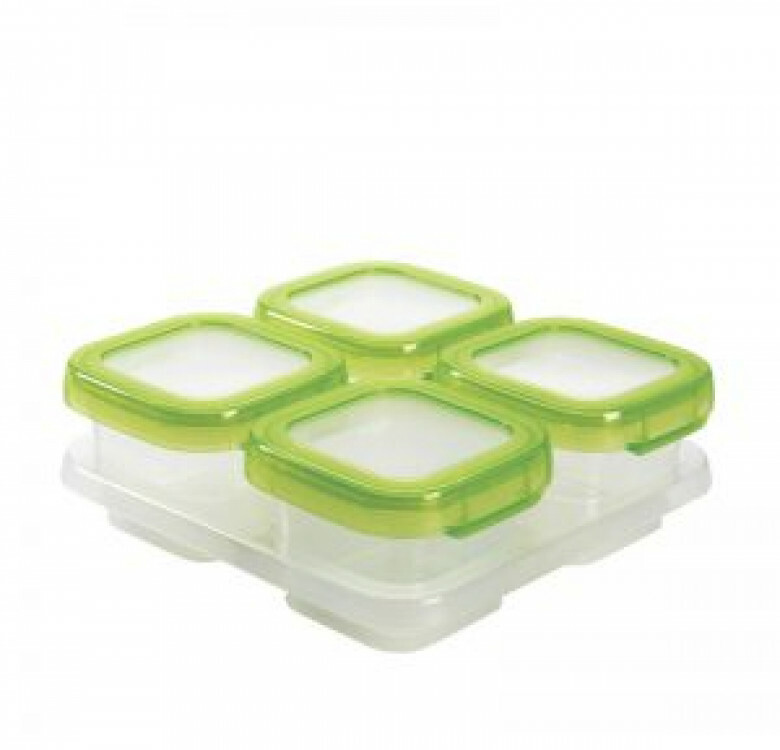 Stackable tray keeps Containers organized in the refrigerator or freezer. 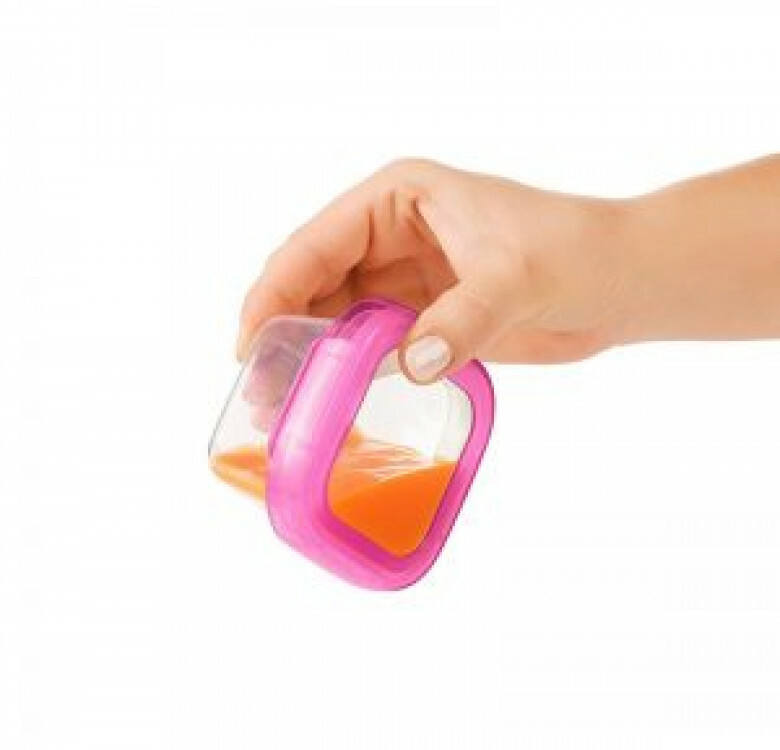 Airtight, watertight, leakproof seal prevents spills in freezer or diaper bag. 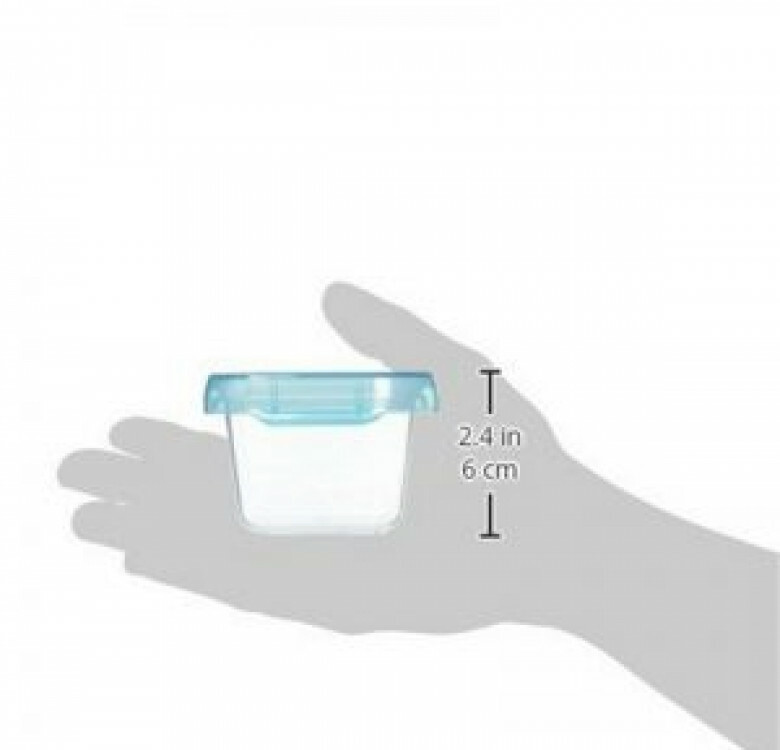 Clear lid and body keep contents clearly visible. Microwave and freezer safe. BPA, phthalate and PVC free.